Helps individuals and teams to determine how ready they are for DevOps, and if the team has the right set of skills and capabilities to achieve high-performance levels. The DASA DevOps Competence Model describes the essential skills needed in a DevOps team. DASA has identified 4 skill areas, and 8 knowledge areas, and outlined what the expected behavior or knowledge is for each of these 12 capabilities. 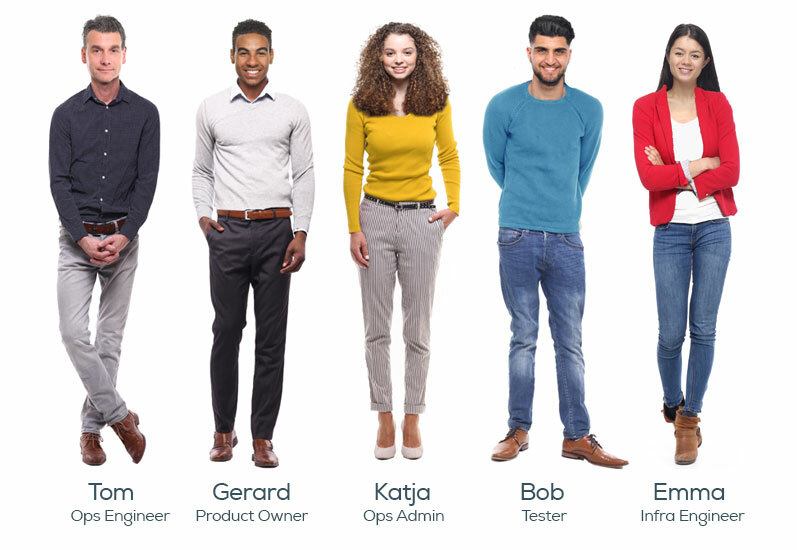 To learn more about the meaning of each of the 5 levels for the competence levels have a look at the DASA DevOps Reference Model. DevOps Leadership: Facilitating teams to high performance, humility, transparency, Service lifecycle mindset, Stakeholder management. Continuous improvement: Today we do our work better than yesterday, kaizen mindset, quality at the source, first time right, knowledge-sharing, ability to adapt. Business Analysis: Functional requirements, non-functional requirements, longer term development of business process (based on translation of market developments), data analysis, and refinement. Architecture & Design: Ensuring fit between developments and current situation, overall service design, patterns & styles. Infrastructure Engineering: Technical monitoring, performance management (e.g load balancing etc. ), capacity and availability management, reliability engineering, cloud, containerization. Security, Risk & Compliance: Security, service continuity planning. A well balanced set of skills and competences within a DevOps team is what separates successful teams from those who fail. Every team needs to have expertise in all of the 12 capabilities in DASAs competence model. Everyone requires to be ‘competent’ and have a foundation level knowledge of DevOps principles and practices. 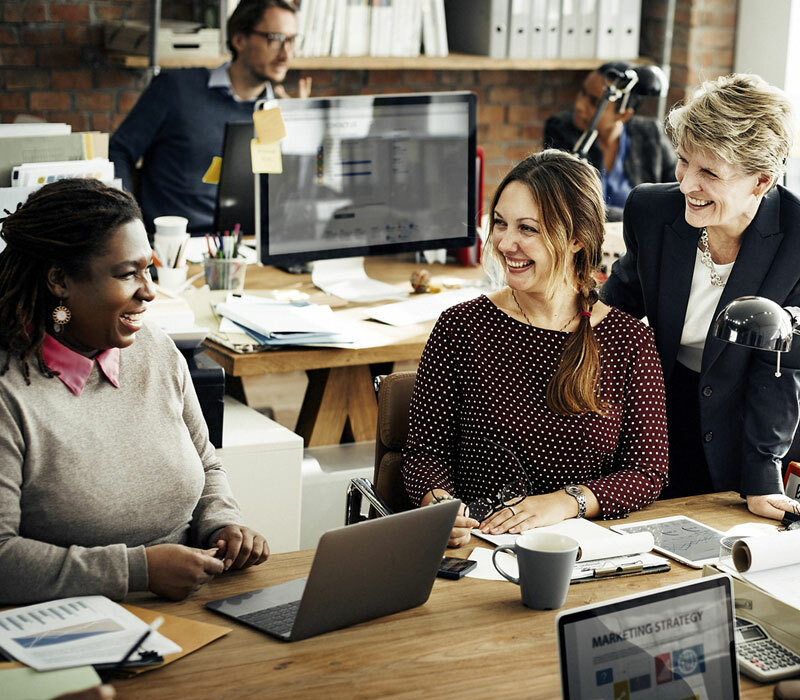 Not everyone needs to be at the ‘expert’ level in all 12 areas, as long as together as a team, the ‘expert’ level is covered for all 12 capabilities. Not everyone needs to be a rockstar in all 12 capabilities, as long as within the team all 12 capabilities are covered at the ‘expert’ level. Let’s take a look at the journey of a DevOps team at a large bank to see what this means in practice. 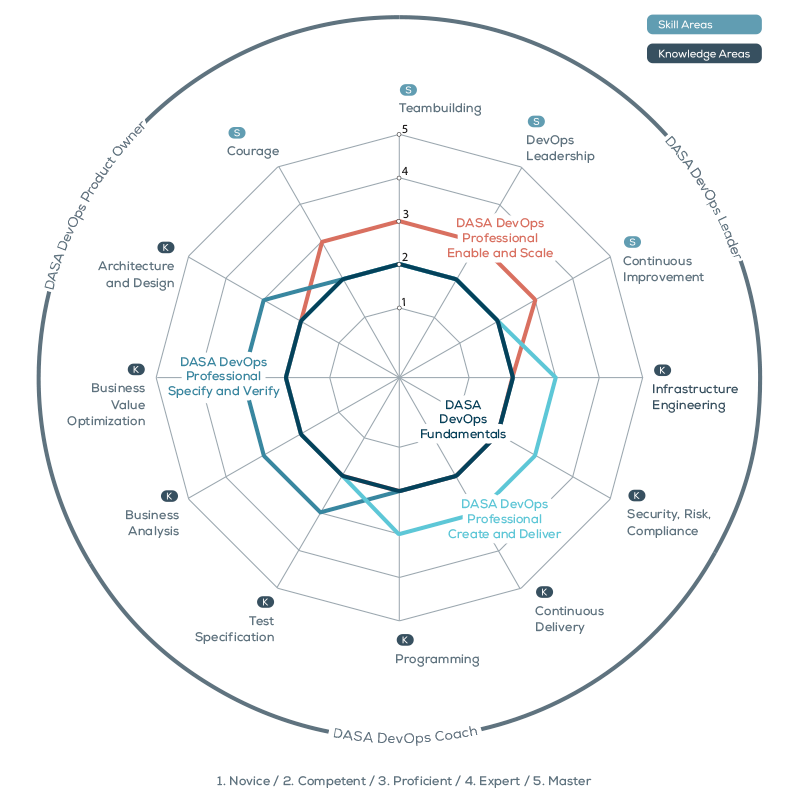 Take the DASA DevOpsCompetence Quickscan to see if you have the skills to work on a DevOps team. The scan contains 24 questions and your results are immediately visible.